Saloon:11:00am-10:00pm Mon.-Fri.; 2:00pm-10:00pm Sat. ; 2:00pm-9:00pm Sun. 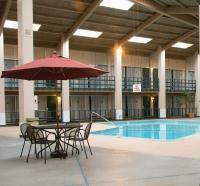 The Best Western Outlaw Inn offers an unmatched combination of hotel services in Sweetwater County. Our restaurant - a popular local eatery - is known for daily prime rib and fish specials, clam chowder on Friday's, green chili and our breakfast burritos. All hotel guests are served a free hot breakfast in the restaurant and are invited to a Manager's Cocktail Reception on Tuesday and Thursday evenings. Our saloon features a 60'' HD flat screen TV and free appetizers. Our full restaurant menu is also available in the saloon for luch and dinner. 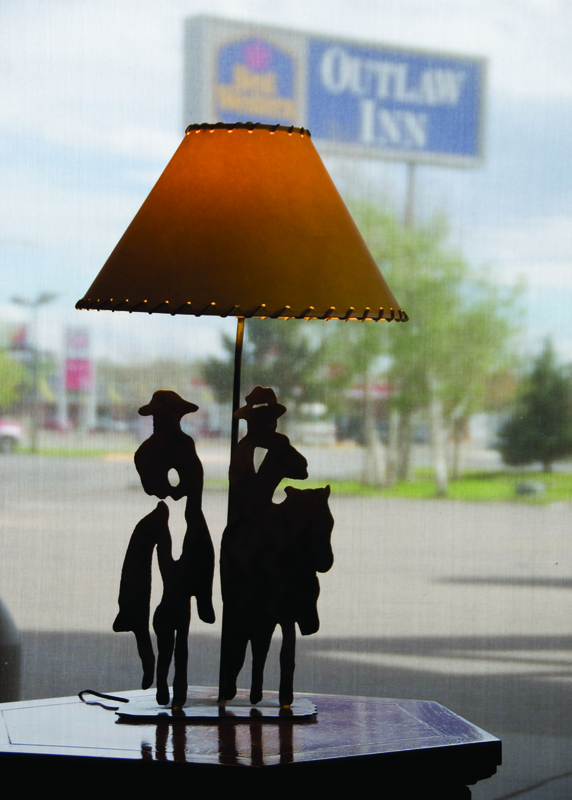 The Outlaw Inn guest rooms are tastefully decorated with our signature western decor. All rooms are equipped with flat screen TV's offering enhanced cable with HBO, refrigerators, coffee makers and hair dryers. 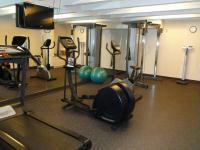 Free wifi is available in all rooms and we have a fitness center and heated indoor pool. A business center is available for our guests along with fax and copy services. 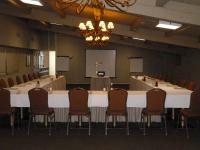 The Best Western Outlaw Inn has meeting and banquet facilities available for your next event. We are also conveniently located off Interstate 80 en route to Grand Teton and Yellowstone National Parks. Local attractions include the White Mountain Petroglyphs, Killpecker Sand Dunes and the Wild Horse Scenic Loop. Flaming Gorge National Recreation Area is only a short drive from our property and our Front Desk staff is available to assist you with driving directions and other arrangements. We hope you will make the Outlaw Inn your ''home away from home'' every time your travels bring you to Southwestern Wyoming. Exit 104 off of I-80. Make a right. The Outlaw Inn will be on your right side just past the Texaco station. From the North, we are located on your left hand side as you enter Rock Springs on US 191.